THURSDAY, May 17, 2018 (HealthDay News) — For women, adherence to healthful dietary patterns is associated with reduced risk of hearing loss, according to a study published online May 11 in the Journal of Nutrition. Sharon G. Curhan, M.D., from Brigham and Women’s Hospital in Boston, and colleagues examined the correlation between adherence to the Alternate Mediterranean diet (AMED), the Dietary Approaches to Stop Hypertension (DASH), and the Alternative Healthy Eating Index-2010 (AHEI-2010), and the risk of hearing loss in a cohort of 81,818 women in the Nurses’ Health Study II, aged 27 to 44 years at baseline. 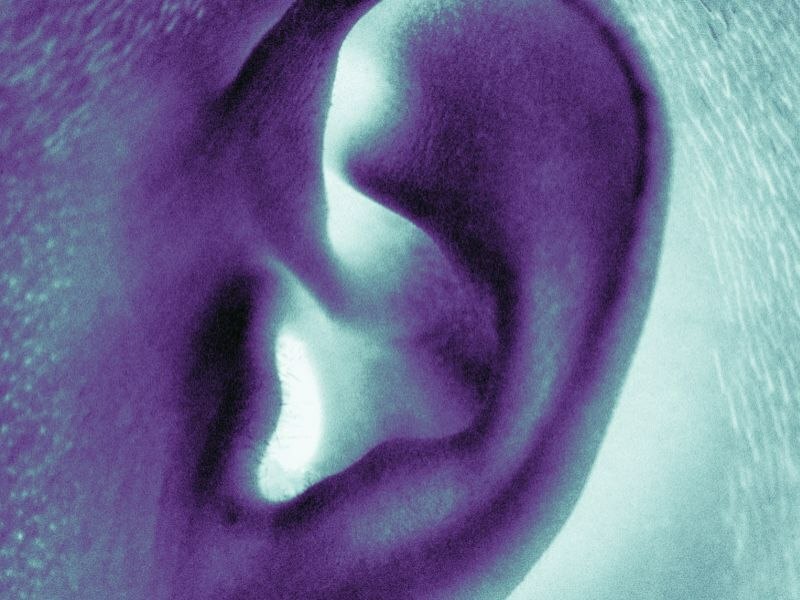 The researchers note that there were 2,306 cases of moderate or worse hearing loss reported during more than one million person-years of follow-up. There was a significant inverse association for higher cumulative average AMED and DASH scores with the risk of hearing loss. The multivariable-adjusted relative risks (MVRRs) of hearing loss were 0.70 and 0.71 for women with scores in the highest versus the lowest quintile for AMED and DASH, respectively. There was also a correlation for higher recent AHEI-2010 score with lower risk (MVRR, 0.79). Higher cumulative average adherence scores for all three dietary patterns correlated with lower risk among 33,102 participants with additional hearing-related information; the MVRRs were 0.63, 0.64, and 0.71 for AMED, DASH, and AHEI-2010, respectively.